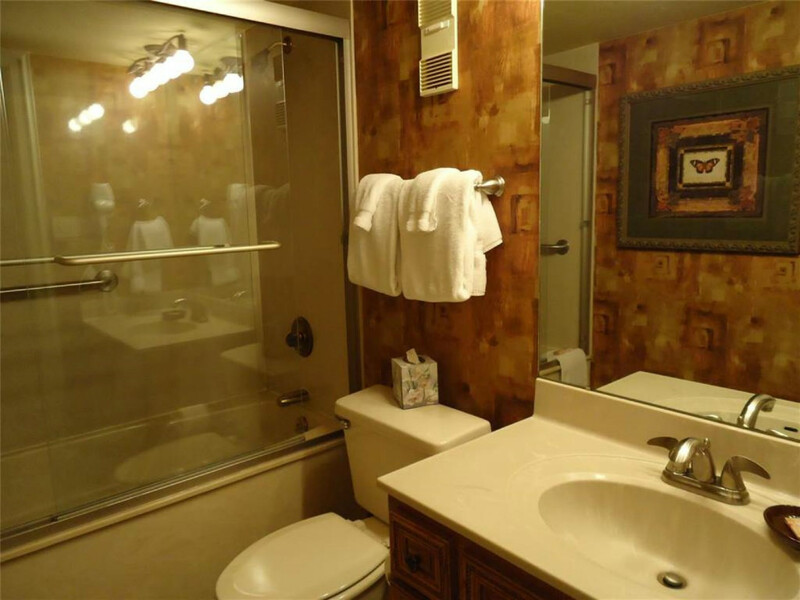 Welcome to condo 501. 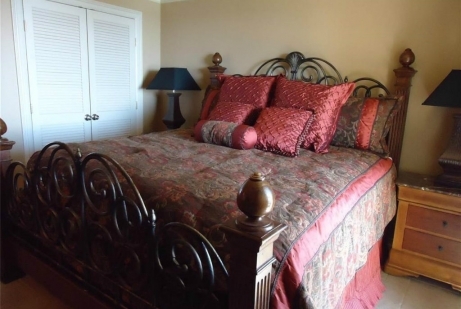 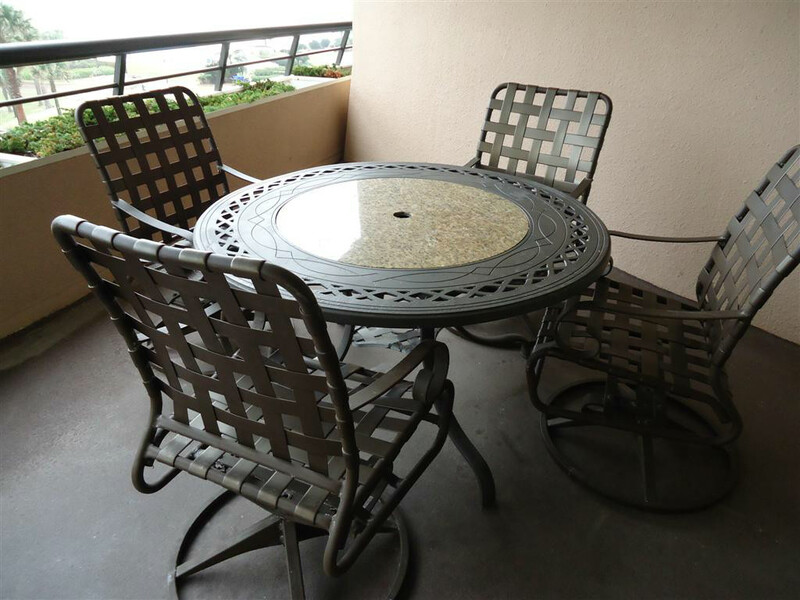 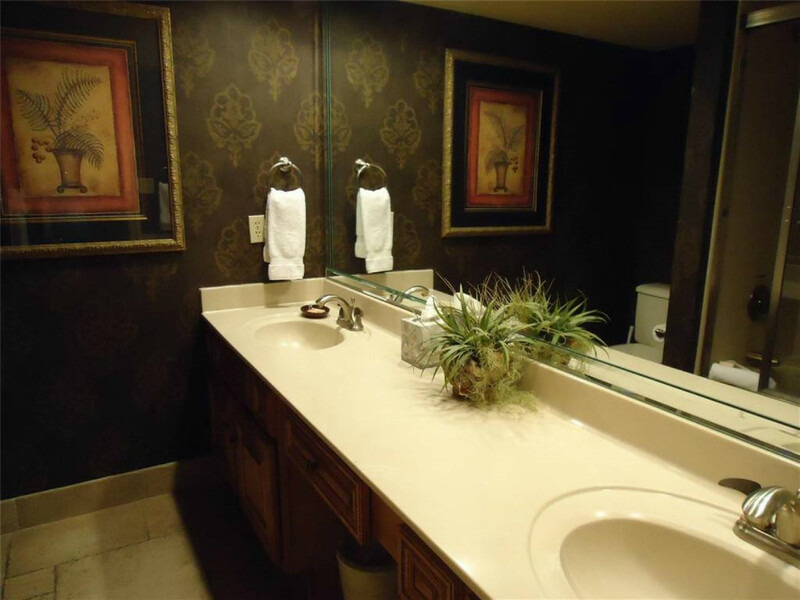 The newly decorated two bedroom, two bathroom condo is located on the 5th floor of the building. 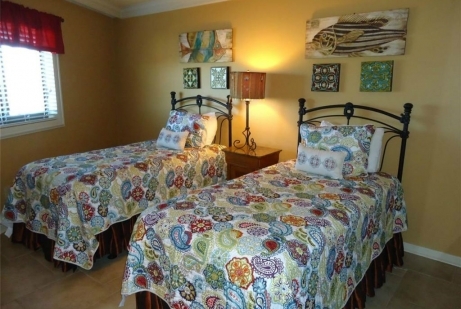 The condo has a gorgeous view of the Gulf of Mexico, from the moment you enter the condo. It has a large balcony to enjoy your breakfast or dinner on. 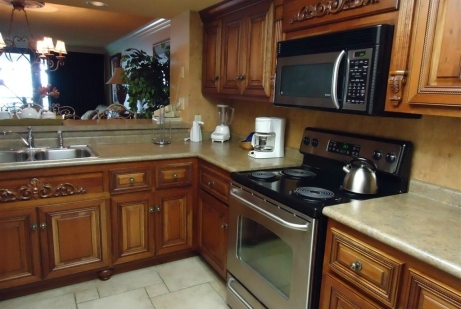 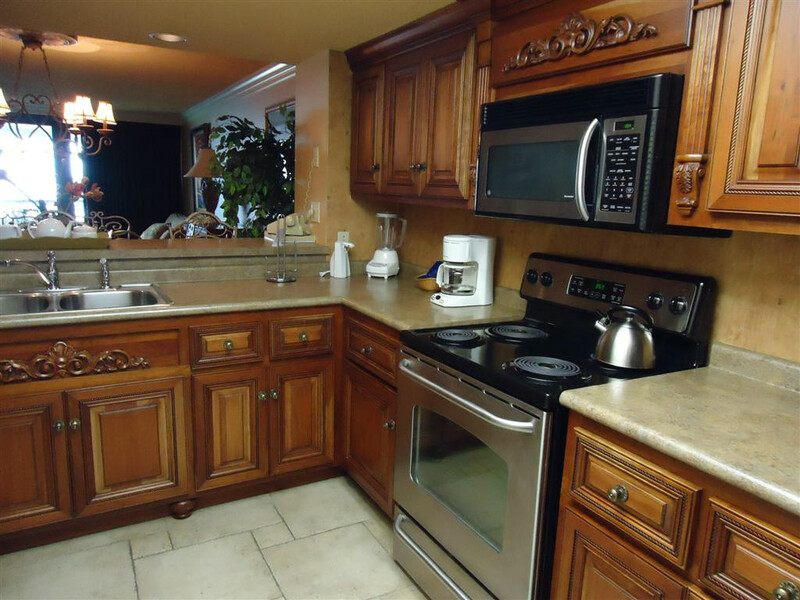 This condo has custom cherry cabinets in the kitchen, and new stainless appliances. 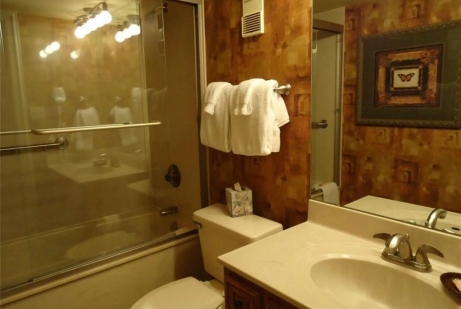 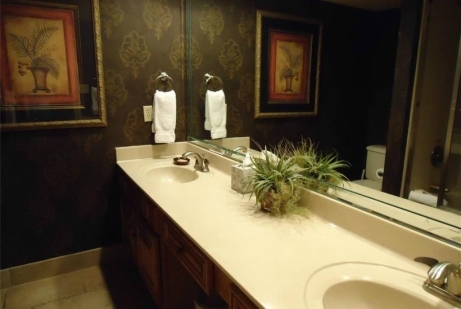 The condo has 3 flat screen televisions, a safe, and hair dryers in both bathrooms. 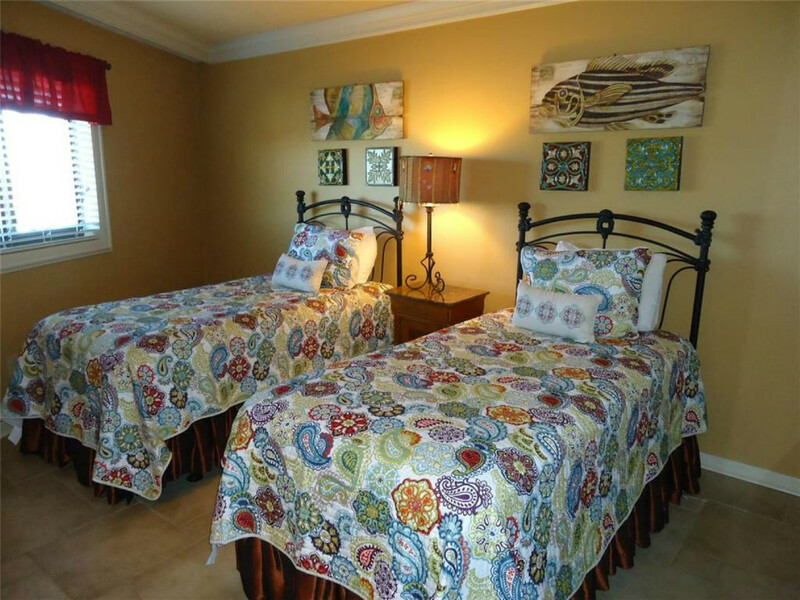 Snowbirds must rent January and February in order to stay for the complete month of March.